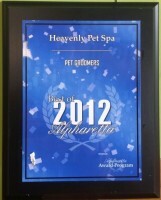 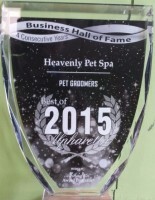 Welcome to Heavenly Pet Spa! 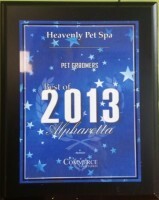 Our state of the art cat and dog grooming facility is located in upscale Alpharetta, GA. Our staff is very passionate, caring and knowledgeable! 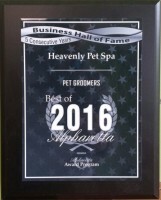 We proudly feature state-of-the-art Well-Being Pet Dry Houses with infrared therapy to aid with any skin conditions your pet might have. 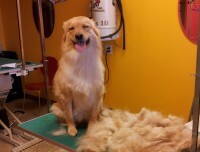 This is a more safe and quiet alternative to regular dryers. 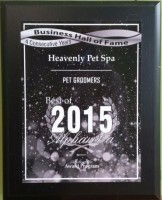 We are pleased to share our success with you! 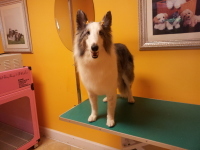 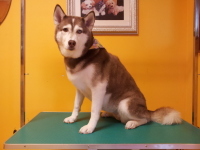 We offer full-service grooming in a relaxing environment and we even offer self-bathing for a fun family outing and for those do-it-yourselfers out there!! 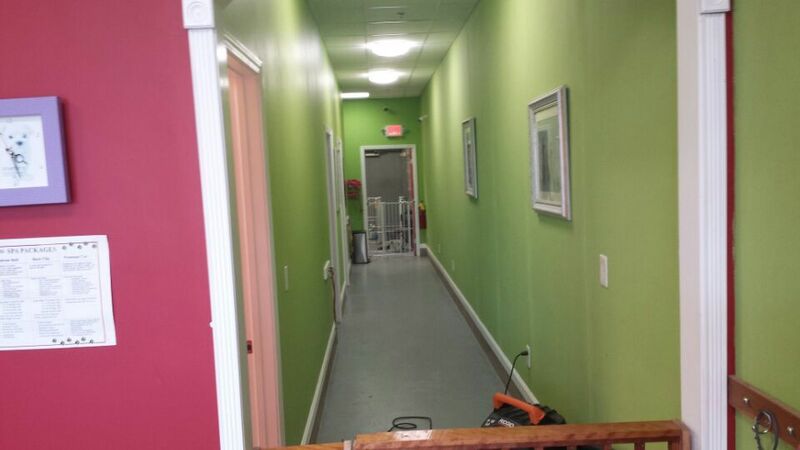 Call (770)777-9191 during our open hours or through our webpage.